Peavey's exclusive TransTube(r) technology truly creates the sound, warmth and "push back" of a tube amplifier through its patented solid-state design. The basic building blocks of the TransTube sound are the exclusive designs of the preamp and power amp. The preamp section tailors gain to meet the need for any amount of drive, from crystal clear to thick, smooth sustain. The power amp reacts just like a tube output section by responding to the preamp with natural compression that increases as the amp gets louder. 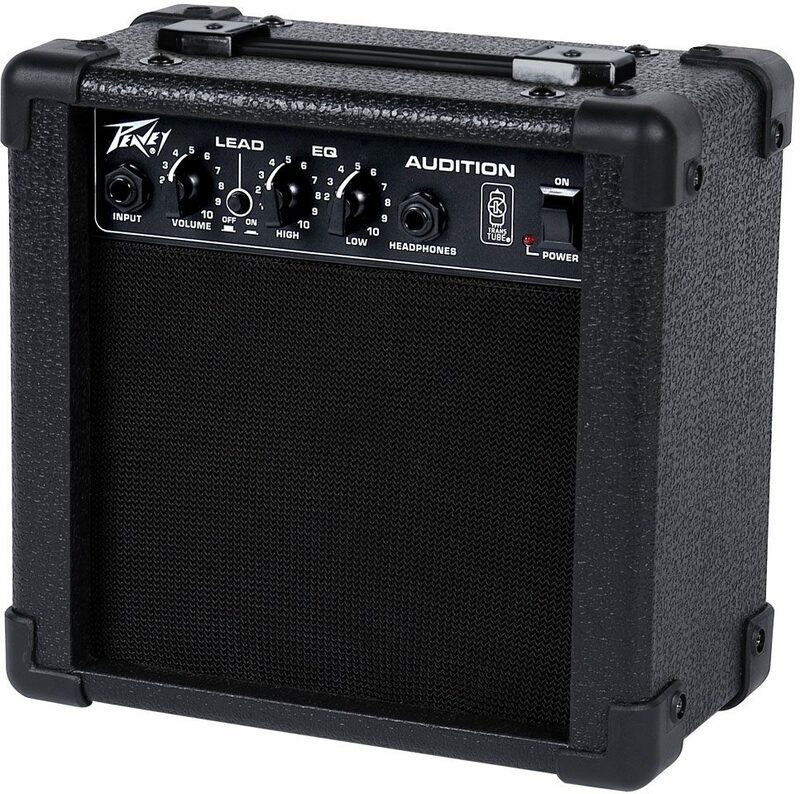 With TransTube, you get a killer amp with widely ranging dynamics and natural "grit," just like a tube amp!